Are you looking for beautiful bespoke external doors for your property? Whether you are an individual looking for external doors for your home (house, cottage, bungalow, estate, mansion) or a business (tradesperson) looking to supply and fit external doors for a property we can help. 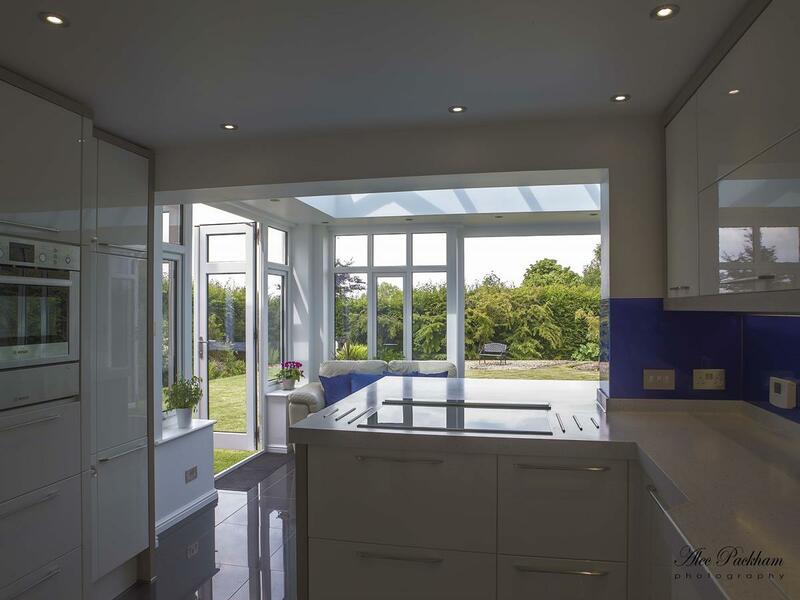 Our joinery manufactures a wide range of standard and bespoke exterior doors suitable for porches, backdoors to the garden, patio doors, French doors, doors into Orangeries and / or conservatories and more. 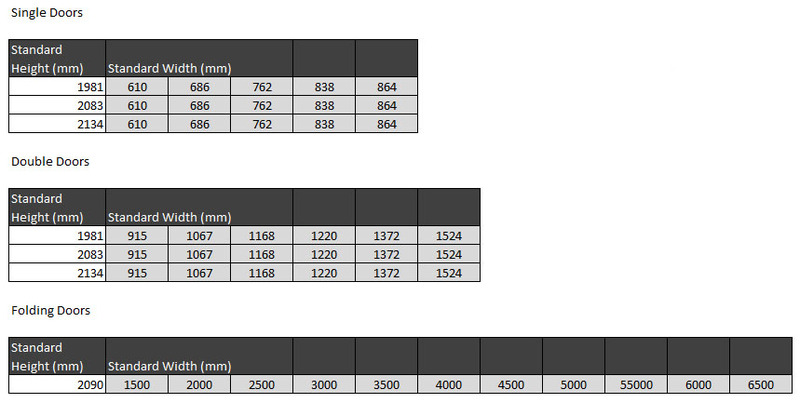 Our hardwood external doors are manufactured to high standards with specifications to match, generic specifications are below (specification relative to design). Below is a preview of some of the available glass options for external doors, if your external door requires glass panels, we can provide a complete range of glass to choose from. Are you looking for beautiful bespoke external doors for your property? Whether you are an individual looking for external doors for your home (house, cottage, bungalow, estate, mansion) or a business (tradesperson) looking to supply and fit outside doors for a property we can help. Our joinery manufactures a wide range of standard and bespoke outside doors suitable for porches, backdoors to the garden, patio doors, French doors, doors into Orangeries and / or conservatories and more. Our range of doors includes external hardwood doors, external softwood doors, external flush doors and external French & patio doors. We can also supply doors suitable for use in external property structures including garages. The external doors made in our joinery embrace design, style, quality, security and thermal efficiency. Each door we make is made to the highest possible standards, using high quality components designed to make your product safe, secure, efficient and aesthetically pleasing. The Windows and Doors Joinery uses premium FSC accredited hardwoods (timber / oak) to manufacture doors that will add a beautiful touch to your property. Our exterior doors can be styled to match your properties appearance, theme and style. Choose from modern, contemporary, traditional or historic styles to complement your property on the outside. Our external hardwood doors are popular as backdoors, garden, porch and patio doors, French doors (both single and double), split doors and stable doors. Choose from a diverse colour palette or if you prefer choose a wood stain (Oak, Sapele, Idigbo), or if you are replacing external doors and want to keep the same colour scheme you can use our colour matching service to match the colour exactly. Choose from standard door sizes or bespoke door sizes, our joinery can supply doors to fit your exact specifications making DIY fitting a much easier job. Our doors can come as a complete external doorset (frame, components) or as doors themselves. Our external doors use multipoint locking systems, robust and rigid components to ensure security along with quality and design remains at the forefront of our products. 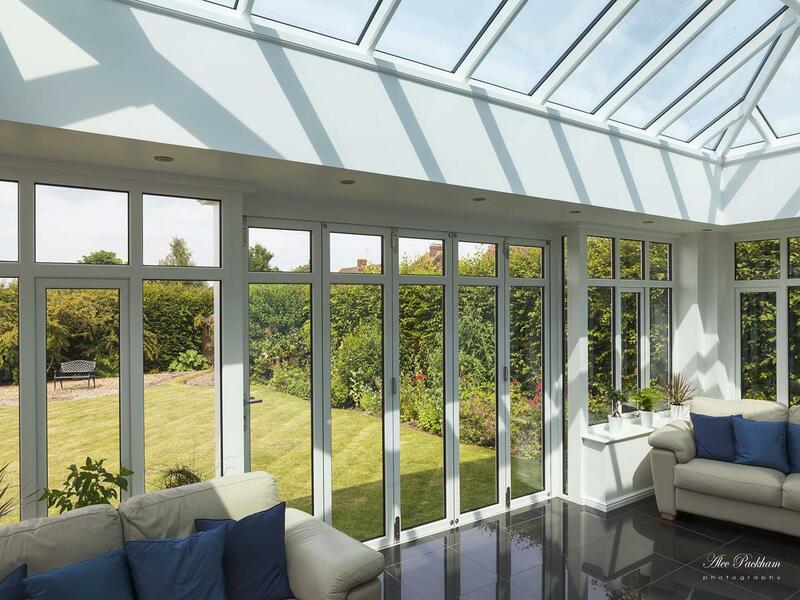 Our products are engineered using a mix of expert CNC machining and expert craftsmanship to ensure that along with security, thermal efficiency is also covered. The external hardwood door range covers doors that are a mix of solid panels with glass options, doors that are mainly glass panels (to let as much natural light into a property as possible) or solid doors which feature no glass panels. If you wish to customise your external doors with patterns, curved woodwork, architectural features, window bars across glazed units and more you can provide us with artwork, drawings or a picture of a door style you would like and our design team will replicate and provide you with proof of concepts before manufacture. Our style range also includes Elizabethan external doors, Victorian external doors and Tudor external doors. The doors of a home can make a huge difference to the overall impression of the building. Our timber external doors are truly modern in design, with multi-point locking for exceptional security, and dual weatherseals to guard against drafts and water ingress, however they can still be made in a variety of traditional styles to suit any home. We can incorporate flat, moulded or tongue-and-groove style panels in a number of different configurations including with small or large inset glazing panes, as well as swept heads, decorative glazing bars in grid or curved designs, stained, leaded or patterned glass and much more. We can also manufacture the doors in a flush style, where the outside of the door finishes flush with the outside of the frame (on outward opening sets) or â€œstormproofâ€ where the door overlaps the frame. Both of these styles can be made in single or double door configurations and can serve as front doors, back doors, utility doors etc. We can even manufacture glazed or panelled side screens again in a variety of configurations. The framework of all of our timber external doors are solid hardwood, with the option of solid oak if desired. Critical components are â€œengineered timberâ€ which means that it is still 100% solid timber, but rather than simply being a piece cut from a single timber board, it is constructed of three or more separate, thinner boards laminated together with a special glue. This forms a much more stable timber length which is very resistant to warping, twisting etc. which is important when it comes to the reliability and durability of the doors. Inset panels or glazing bars and beading are typically made from exterior-grade board material or timber composite. When painted in a solid colour, these components are indistinguishable from solid timber except under very close inspection. 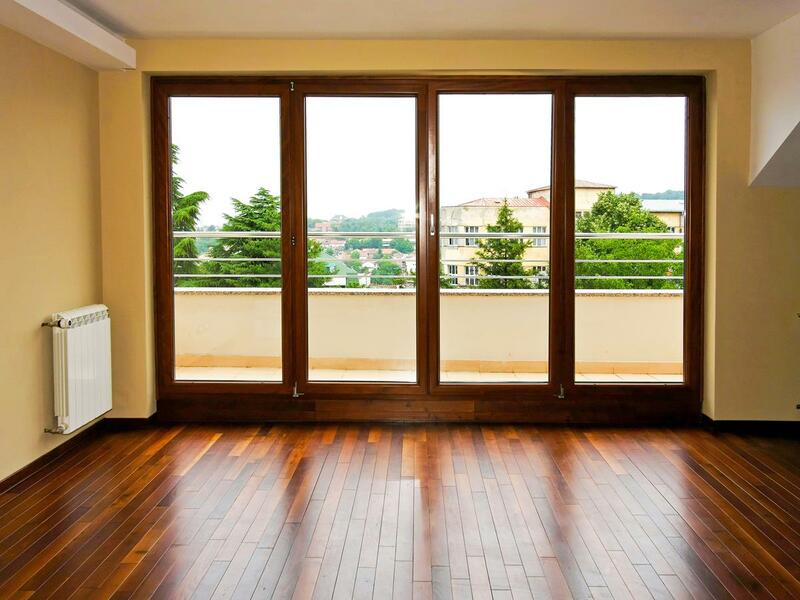 Using these timber-derived materials is not a cost-saving measure, rather it is used to increase the lifespan of the doors, since these materials are very resistant to rot and to other problems possible with timber such as warping and splitting. Alongside our solid colour range, we offer translucent stains which show off the natural beauty of the timber underneath. If a translucent stain colour is specified, all components will be solid timber. 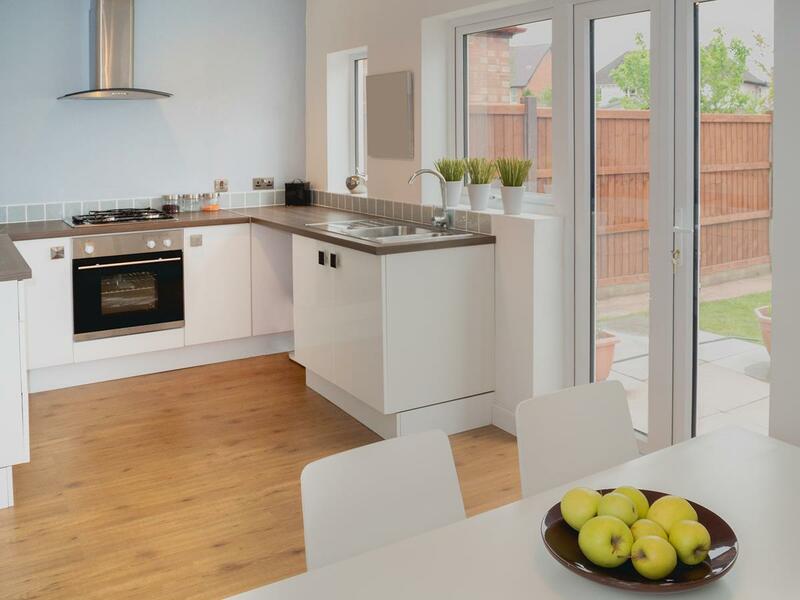 We use the very best in modern, microporous paint and stain finishes which allows the timber to â€œbreatheâ€, letting moisture in and out as the ambient temperature and humidity changes through the seasons. This protection means that with proper maintenance, even these solid timber panels and beading should last for many years to come. As for the choice of colours, we can paint your external doors in literally any colour. Whether you have a British Standard (BS), RAL, Dulux, Farrow and Ball or other paint manufacturerâ€™s reference, or just a small sample of the colour youâ€™d like, such as a piece of paper or fabric, we can get you the perfect match for your home. We can also offer a choice of different ironmongery colours including polished brass, polished chrome, satin chrome, gloss black or rustic black forged style as standard, with other colours and finishes available on request. Because the Windows and Doors UK Joinery uses only premium FSC accredited hardwoods (timber and oak) to manufacture external doors, you can be sure that you are purchasing a high-quality, ethical and sustainable product. When buying an external hardwood door from our range, you will have the option of choosing the amount of glass you want to feature in your doors. 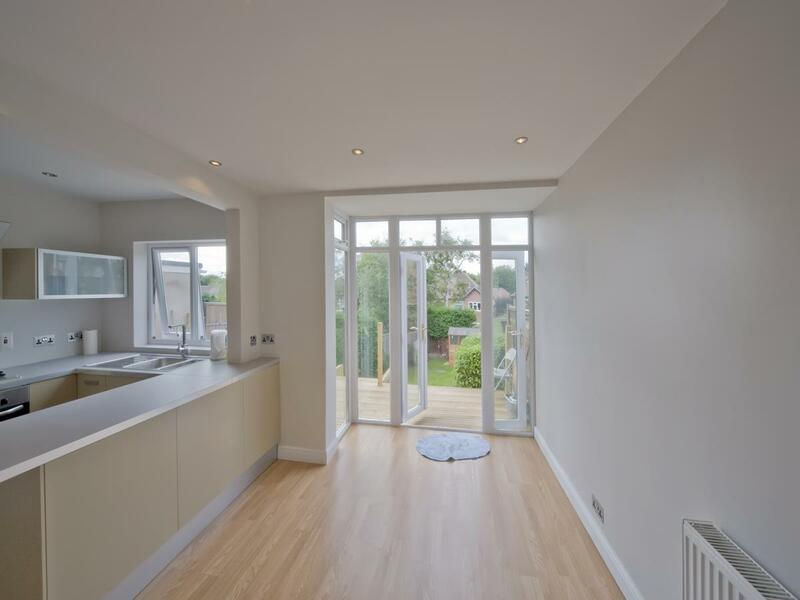 Whether you want to let as much natural light into a property as possible, or would prefer solid hardwood doors without glass panels, the choice is yours! The softwood doors from Windows Doors UK are of equal luxury to our hardwood doors, and are slightly cheaper. Our softwood doors may, however, require a bit more maintenance and are slightly less durable than hardwood options. That said, pine doors are more hardwearing than PVC external doors, and have a nicer aesthetic. Ultimately, softwood offers a great alternative to hardwood external doors for those on a slightly smaller budget. The external French and Patio Doors from Windows Doors UK are particularly suitable for the rear entrance into your property, providing a grand aesthetic and outdoorsy feel. 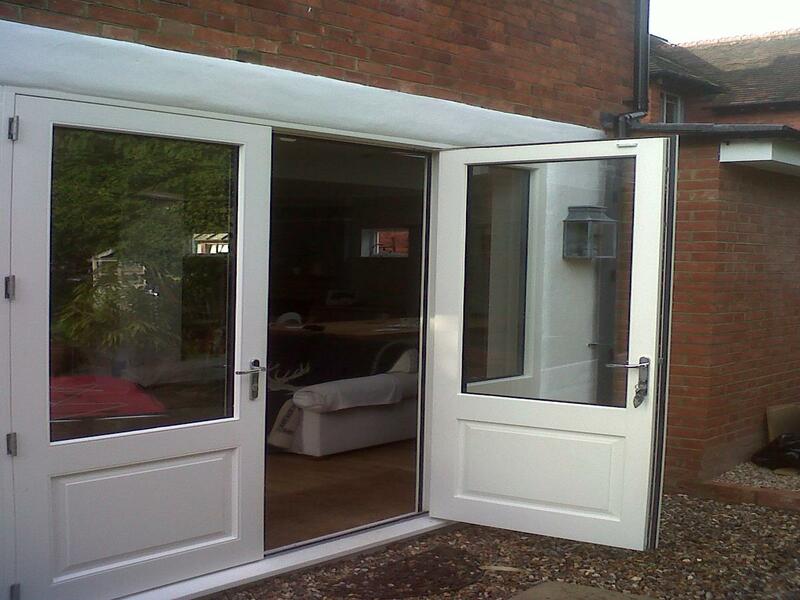 Of course, if you are looking for a space saver then external folding doors are more suitable. Our external French, folding and patio doors are available in hardwood, softwood and aluminium options. At Windows Door UK, we supply front doors for a range of properties, from new build houses, to standard semi-detached and detached homes, as well as bungalows, cottages, listed properties, manors, countryside manors, mansions and flats. The list is endless! Whatever your property type, youâ€™ll find a beautiful hardwood front door from Windows Doors UK.